As a part of PM Narendra Modi’s digital India plan, the Government has decided that all replies to the Right to Information Act and RTI queries sent over to various Ministries will be posted online. According to an ET report, the Department of Personal and Training has issued an official memo to all ministries and departments to take “immediate action” to ensure that “the facility to upload the reply to RTI application and first appeal on the website of the respective ministry or department” may be started from October 31. An exception has however been made for RTI appeals linked to personal information about an individual, which do not serve any public interest. 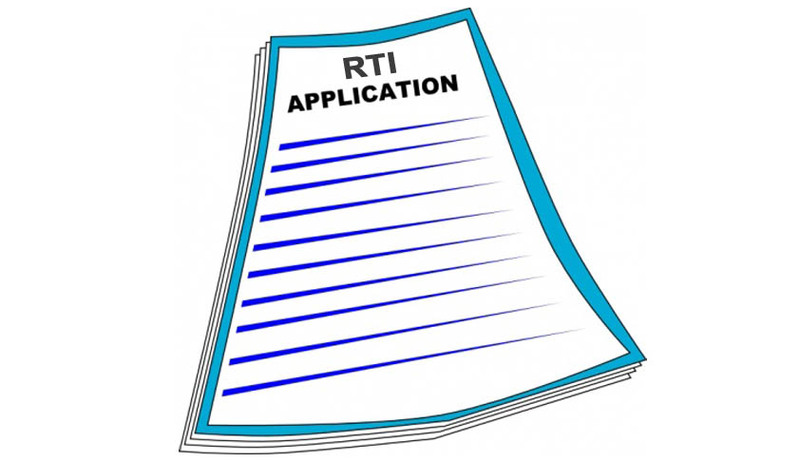 An order issued to ministries on Tuesday said RTI queries and replies have to be posted online from October 31. Since its inception, RTI or the Right to Information has served as an extremely helpful tool for common citizens to get information about anything and everything related to Government matters (with some exceptions). Thousands of people and activists across the country have used RTI to bring out the information that has led to exposure of many scandals and scams. Satyanand Mishra, former Chief Information Commissioner, has been quoted as saying, "It is a very good and welcome step. It will not only improve transparency but also reduce workload of government officials as it will help eliminating possibility of repeated RTI queries on the same issue." Mr. Mishra also added, "As far as person whose RTI reply is put online, someone seeking transparency in form of a RTI plea should not have any problem is government shows the same transparency and makes the reply to him public." In an interview to Live Law, Central Information Commission, Professor (Dr.) Madabhushi Sridhar Acharyulu had pointed out that the biggest challenge to the Right to Information movement in the country is the non-maintenance and non- digitalization of records. This step by the Government aims towards removing this lacuna in the RTI Act. Read the interview here. A petition has also been filed by Supreme Court lawyer, Rajeev Agrawal, demanding a comprehensive website that upholds the spirit of RTI Act, wherein citizens can file RTI applications and appeals online in all the States, Union Territories, State Information Commission’s. It also demands a Voice based facilitation centre for registration and processing of RTI Applications, complaints, Appeals etc. through call centres, which would also serve the rural and less educated or illiterate population. Read the LiveLaw story here. Read Postal Department backs out from Commitment on RTI Stamps and RTI Petitions in all post-offices without postal-charges, here.